Toys and play items reflect many aspects of an area – is a craze popular all over the country or just in your school? The most popular toys, taken everywhere, are often lost or damaged, never making it to museums. We've managed to capture images of a selection of play items that may not survive long term, which show some favourite items in 2016. As Gascoigne moves through the regeneration process, some objects may be the last remaining elements of a former atthe valve from a hot water cylinder, a lock and key that used to secure a home. But other objects demonstrate moving forward; a Disney keyring from a family holiday that will hold the key of a new home, and mugs that will be firrst out of the removal box for a restorative hot drink. Meanwhile, the chip shop in St Mary's holds together the old and the new. Waste. Older confectioneries such as gobstoppers or chocolate are still available, often reappearing over the decades in new packaging. Shown here is a selection of sweets favoured by - mostly younger - Gascoigne residents. Which of these will still be popular in fifty years' time? it conforms who you are, and is a key proof of identity in the UK, for work, driving, financial transactions and many others. 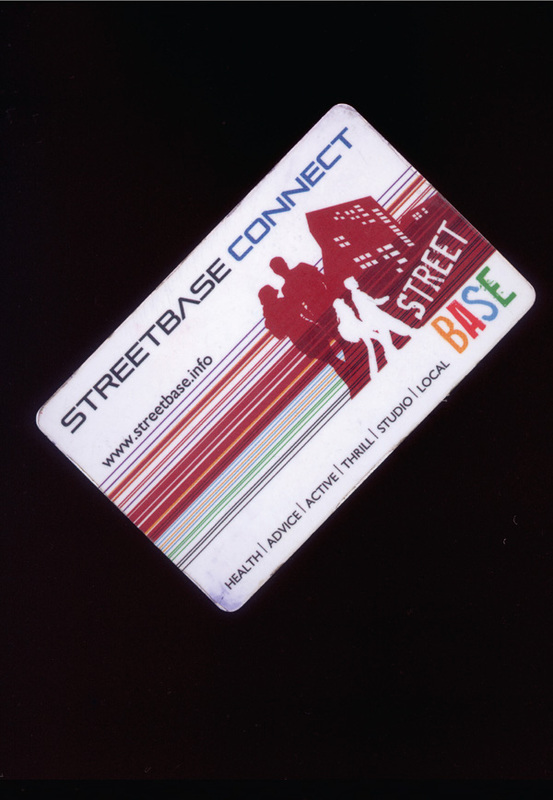 For younger people, plastic cards with readable data replace bus and tube tickets – and even cash to buy schooldinners.